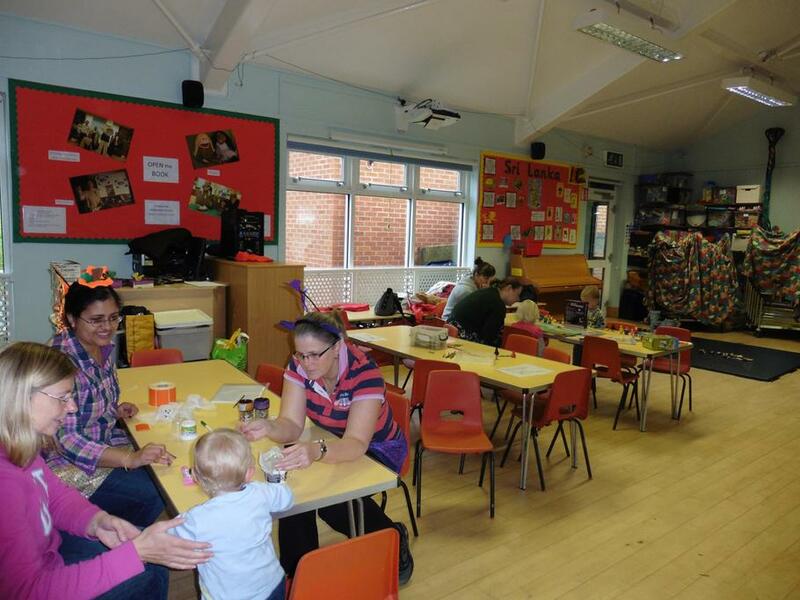 Tots Group had fun for Halloween this morning making ghosts, along with the usual toys, games and singing. Nicol and Jas also dressed up for the event in sparkly skirts and headbands. 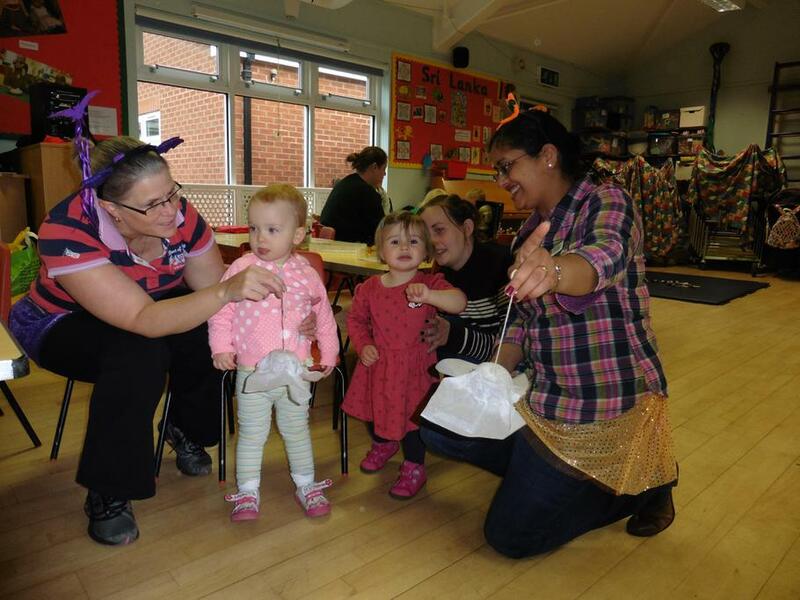 Please come along to Tots - newborns to pre-school age and their carers are all welcome! Tuesday morning, 9am to 10.45am. No booking required. 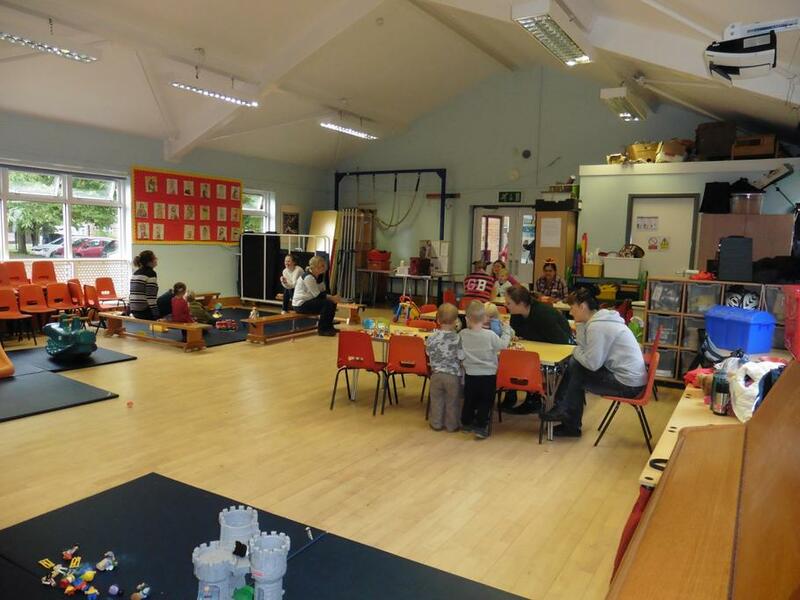 A small fee applies per child, which includes toys, craft activities, singing session and a snack.